NEW DELHI, Sep 9: Expressing confidence about his party coming back to power in 2019 Lok Sabha polls, BJP president Amit Shah said Sunday his party will rule the country for the next 50 years. 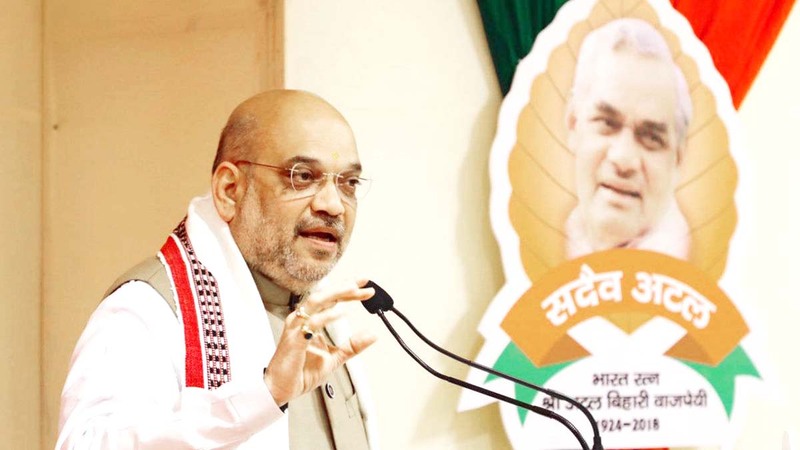 Addressing the BJP’s national executive meet here, Shah said the Bharatiya Janata Party (BJP) will win the 2019 polls on the basis of its performance and his assertion was not borne out of any arrogance. Briefing the media about Shah’s speech, Union Minister Ravi Shankar Prasad said the party has “corpus of 9 crore workers,” which means it is in touch with 36-40 crore people. 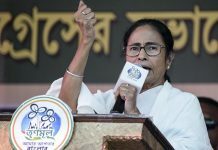 “We need to reach out to 21 crore families across the country, which means we will eventually reach out to more than 110 crore people in the country…In a way we will almost cover the entire population of the country,” Prasad said quoting Shah. 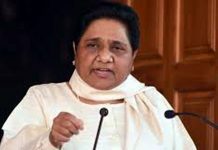 He said the BJP chief assured the party workers of victory in the next general elections as Prime Minister Narendra Modi is working hard and a lot of developmental work has been done by the government. 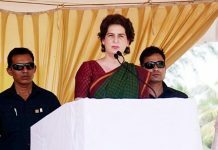 “Shah told party workers that the BJP will win the 2019 elections because of Prime Minister Narendra Modi’s hard work and then no one can dethrone the party for the next 50 years,” Prasad informed. Shah informed that Modi has covered 300 Lok Sabha constituencies since 2014 and will cover all before the next general polls. Underlining that the country has now moved towards politics of performance, Shah said the BJP never relaxed even after assuming power in 2014. “The politics of the county is now progressing towards performance and hope,” Prasad said quoting Shah. 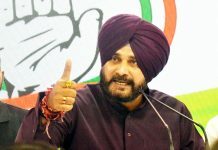 He said when Modi became the Chief Minister of Gujarat in 2001, the party has never lost an election and continues to remain in the power in the state because of its performance.